So when testers from The Happy Hookers Hangout on Ravelry were testing my “Miss Dolly Skirt & Kerchief set” pattern, one of the great testers, Lori (WillowRavenStorm), came up with a matching purse to go with her set that she was making for a friend’s little person (Dani). So in kind return, when she posted her purse pattern to be tested, I jumped at the chance – cuz it’s just DING-DANG-DARLING and goes perfectly with the skirt & kerchief. then this is the one for you – The Dani Purse! 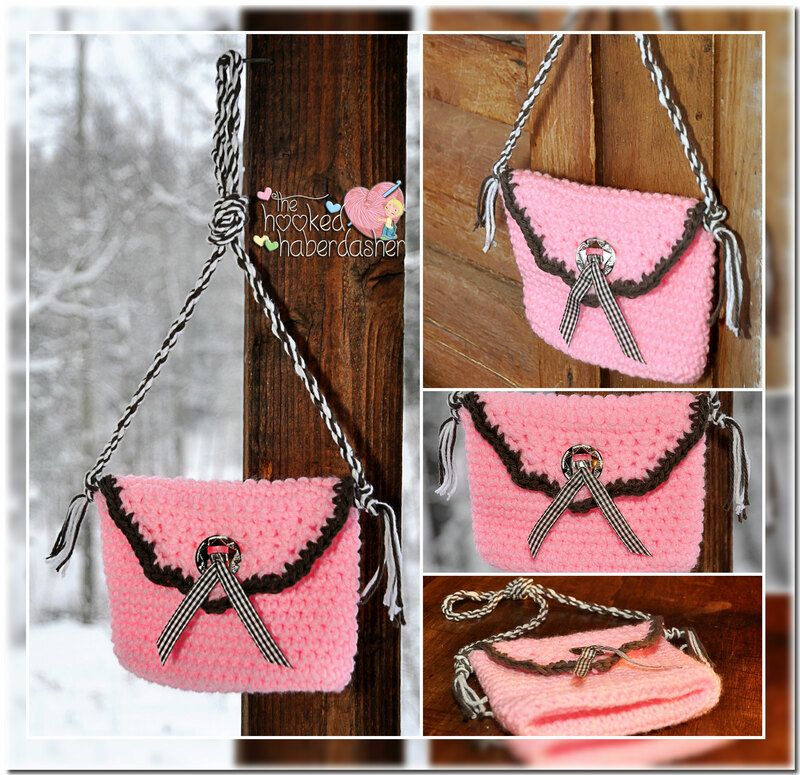 Posted on April 8, 2014, in PATTERNS and tagged crochet pattern, free pattern, miss dolly skirt & kerchief, purse, Ravelry, WillowRavenStorm. Bookmark the permalink. 3 Comments. so so cute. goes so well with your Dolly Skirt.